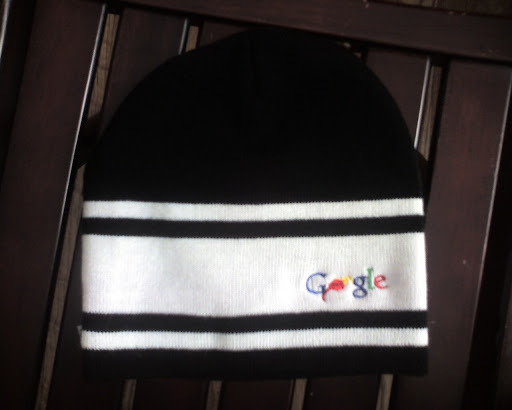 Another Google hat – this one for the colder weather. I believe it came from one of our company ski trips. ← So, what do product managers do? Wish I could remember this one. I think it’s really old, although this past year was reeeally fuzzy.